The month for lovers, February is the shortest and you still are in the new year mood. You have already tried and failed in keeping up with your resolutions, depressing isn’t it? Make it a happening month instead, and carry on with your excitement, this is the perfect month to get married. While you are still hungover with new year celebrations, you can continue to be the same with hosting our D-Day. February has Valentine’s Day, the perfect weather, beautiful greenery, what else do you need? Let nature play the cupid! 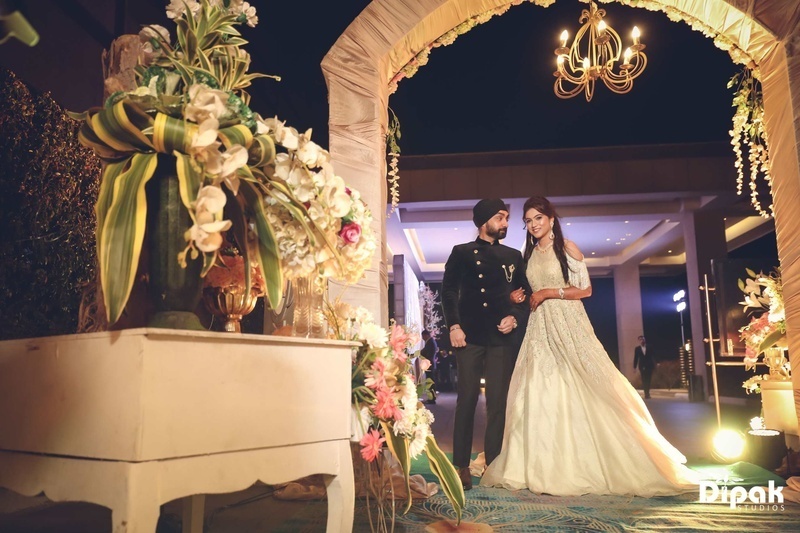 Plan your wedding this February 2019, we have done our bit of research and found out the best marriage dates in 2019. The date that people inquire about the most are Weddingz Hot Dates. These dates might not tally with the Hindu Calendar but are being highly inquired for. If you do not wish to rely only on the marriages dates available on different sources you can go for these dates. These are not based on any stars or moons but are based on what you people are looking forward to. Weddingz Hot Dates - 1st, 3rd, 8th, 9th, 10th, 14th, 19th, 21st, 22nd, 23rd and 24th.